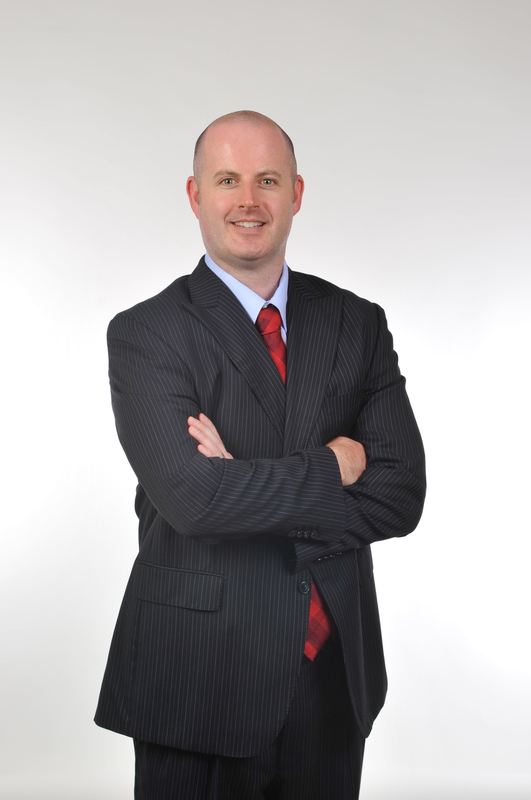 Attorney Michael W. Cardamone is a top Workers' Compensation Attorney for injured workers in Pennsylvania. Cardamone graduated Boston College in 1996, then attend The Villanova University School of Law, graduating in 1999. Born in Norristown, PA, and having grown up in North Wales, PA, Cardamone has remained in the Philadelphia area his entire life. Cardamone is the President of Cardamone Law, LLC, which has offices in Eastern and Central Pennsylvania. The firm is rare in that 100% of its practice is Workers' Compensation- for injured workers. The firm has received many awards and Attorney Cardamone is a perennial Super Lawyer and was named to the Best Attorneys of America and the National Advocates Top 100. Cardamone enjoys his three children, playing tennis, mixed martial arts, and traveling frequently to Ocean City, NJ and Boston.